VanderHeide Motorcycles - Nothing is Impossible. At VanderHeide Motorcycles we believe life is too short to be ordinary. We like challenges. Get the best out of ourselves. And we aspire to make a difference. 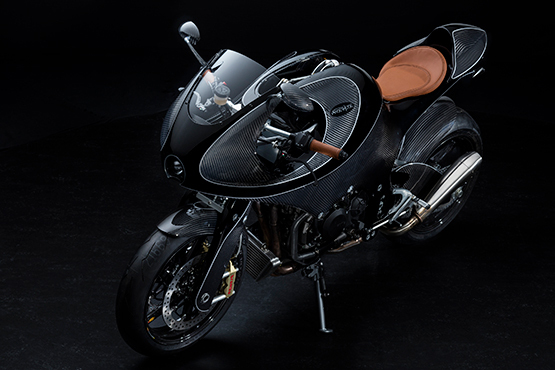 So when they said it was impossible to reinvent the motorcycle, we did. They said it was impossible to make it work. We did. They said it was impossible to make it look good. We did even better. In 2011, Rolf van der Heide was joined by his brother Sjors van der Heide. Together they composed a team to create a ‘Gentleman’s Racer’. Dutch designer Michiel van den Brink did the styling. 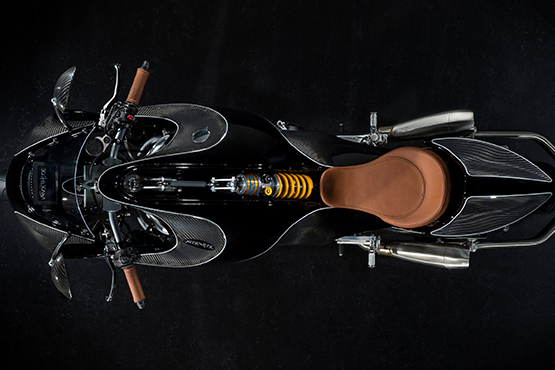 In June 2016 we have introduced the very first VanderHeide Motorcycle at the Goodwood Festival of Speed in England. 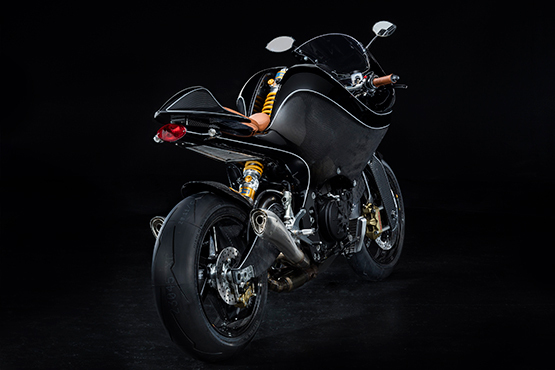 The press describes the bike as a “carbon wonder” (Motorrad International) and “a breathtaking mix of metal and carbon fibre monocoque chassis” (Motorcycle News UK). - and entirely tailor-made to your needs. We have reduced weight to the bare minimum, and thanks to the chassis design we bring motorcycle handling to a new level.